"Should I"...or..."Shouldn't I" Take an Improv Comedy Class? 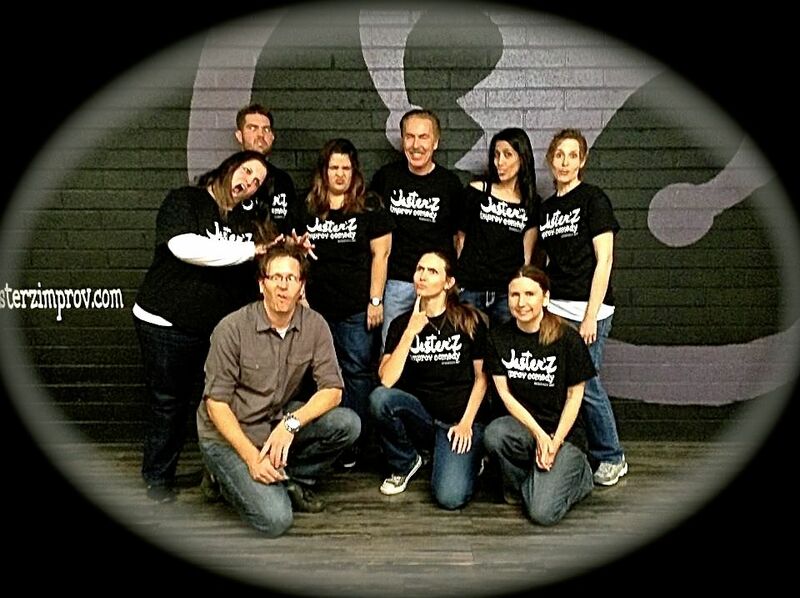 "Should I"…or…"Shouldn't I" Take an Improv Comedy Class in Phoenix? 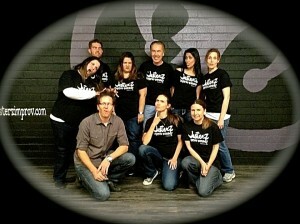 I originally signed up for Jester’Z beginning improv class almost 2 years ago. It for realZ changed my life and in so many wayZ made me a better person. People say I’m funny so I figured for sure I’ll be good at improv. I mean that’s what people would say to me, so why not? Well what I learned in the first 10 minutes was…IT HAS NOTHING TO DO WITH BEING FUNNY! Say what?!?!?!?!?! 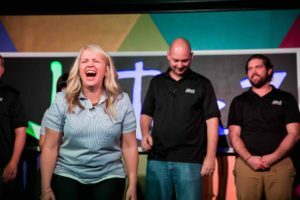 My son has been wanting to get into improv, but I wasn’t sure what that would do for him. I didn’t realize that it’s all about thinking fast and staying present! It seems like that would benefit him in so many different ways!